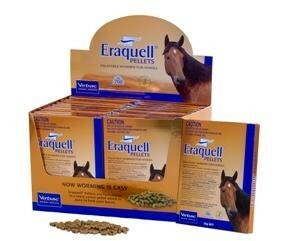 A super-high fat and exceptionally cool ‘low fizz’ energy feed for supplementing equine and livestock diets. 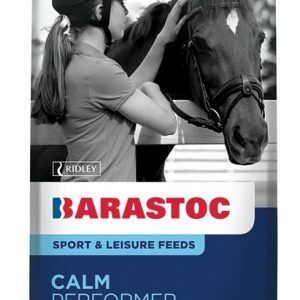 Rich in protein and essential amino acids, it is ideal for building topline, muscle development and conditioning in horses. High in rice bran oil – a great source of antioxidants and essential fatty acids, it assists muscle recovery and advances skin and coat health. 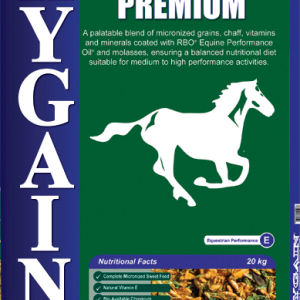 Rice bran pellets are naturally lower in calcium and higher in phosphorus. Supplementary calcium may be required to balance the calcium to phosphorus ratio i.e. add 100g ground limestone (calcium carbonate) per 1kg of rice bran pellets. May contain traces of oats, maize, wheat and soy as this feed is made in the same mill as other feed containing these ingredients. Pigs – Growing & Finishing ? Poultry – Laying Chicks ? Poultry – Laying Hens ? 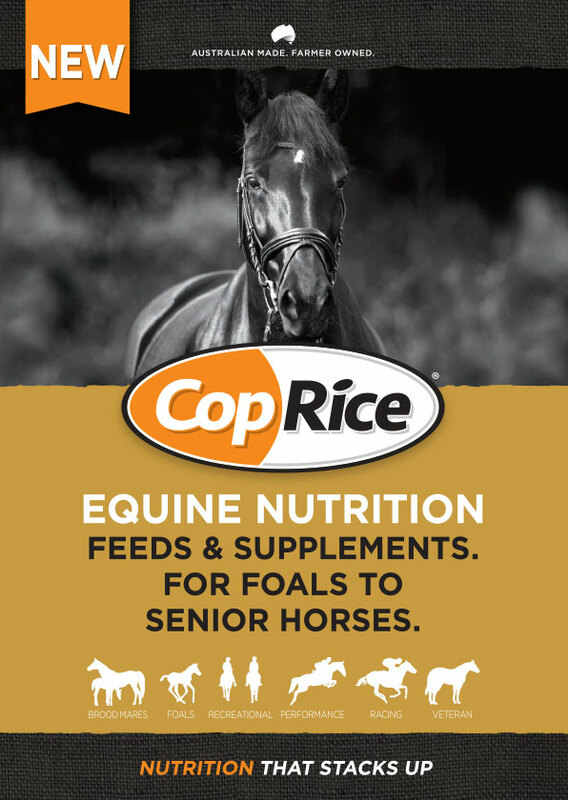 Rice bran can be fed at a rate of up to 30% of the daily ration e.g. 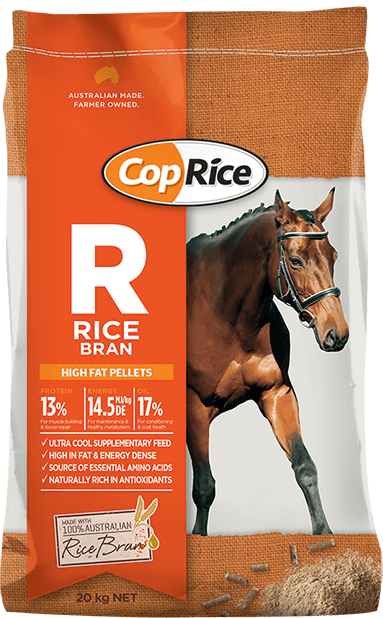 approximately 3kg rice bran for a 500kg horse based feed consumption of 2% body weight. Rice bran pellets are not a complete feed. This feed is designed to be fed in conjunction with other ration ingredients. Ensure animals always have access to clean, cool and fresh water.